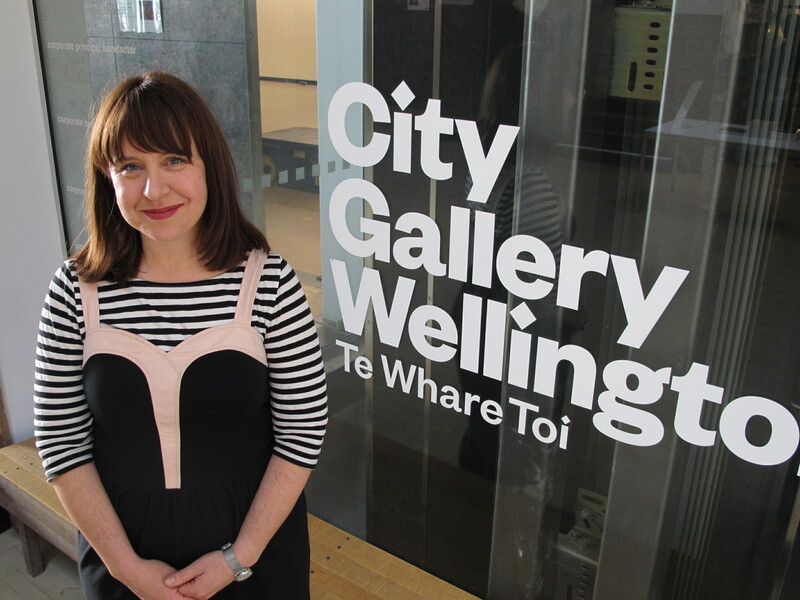 Tracey Monastra is another great Welly woman who dedicates her working hours to making sure we are having a great experience at our City Gallery. And as the gallery has just cracked their 21st year in their current awesome space Tracey talks about Welly’s changing art scene, how empowering it is when the Prime Minister steps up as Minister for Arts and Culture, and what it’s like working at the City Gallery Wellington. This entry was posted in Arts & Culture and tagged art, Gallery by lauriestarfish. Bookmark the permalink.